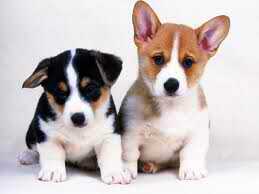 cutee. . Wallpaper and background images in the Cute Puppies club. This Cute Puppies photo might contain پیمبروک, پیمبروک ویلش corgi, پمبراوکی, and پمبراوکی ویلش کورگا. the cutest کتے in the world!